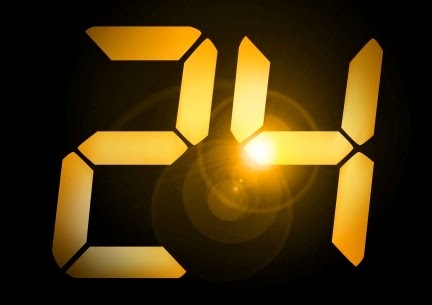 Being a 24 fan, I was never really enthusiastic about Anil Kapoor playing the Indian Jack Bauer. Those of you who never reached the final season of 24, Anil Kapoor played Omar Hassan, President of Kamistan (who would fondly pronounce country as "kauntry"). Oh, and he was assassinated in the middle of the season, executed on live television (if I remember correctly) by Kamistani terrorists as even the Jack Bauer, with his Rajnikanthish abilities, couldn't save him, as he was busy figuring out links to the Russian mafia.